I will admit to having an active imagination. When you combine that with a life-long obsession with the natural world and gardening, I occasionally am struck by big ideas – some might even say wild ideas – pun intended. I am currently deeply immersed in my biggest dream yet. My co-dreamers and I are calling it the Piedmont Patch Project. 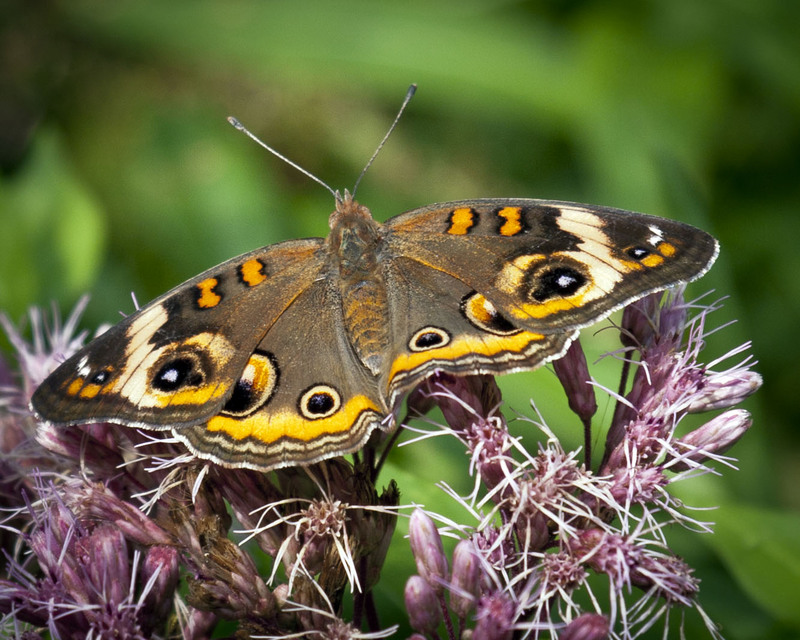 If you’ve read my blog much – especially posts I do for Earth Day, you know that I worry about the future of native flora and fauna – world-wide and most definitely where I live in the Piedmont region of the southeastern US. Ecologists note increasing world-wide threats to biodiversity – the broad array of plant and animal species that comprise diverse ecosystems that feed our planet and impact our climate among other critical functions. To read more about my concerns, search my blog using the term “Earth Day.” However, today I don’t want to focus on my concerns; today I wish to thank my friends, both old and new. 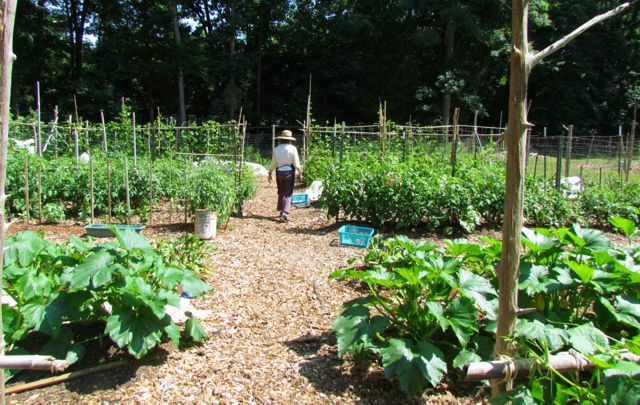 Plant people are the driving forces behind most community gardens. If you read my blog, you are likely a fellow plant-lover, and if you’ve been a member of that community for much time at all, I suspect you have already discovered the generosity of what I think of as Plant People – my people. We are easily identified. Our hands are rough and often dirty, our clothes are stained and perhaps punctured with holes made by brambles. We are known for stopping abruptly when we encounter a plant or animal we don’t immediately recognize. 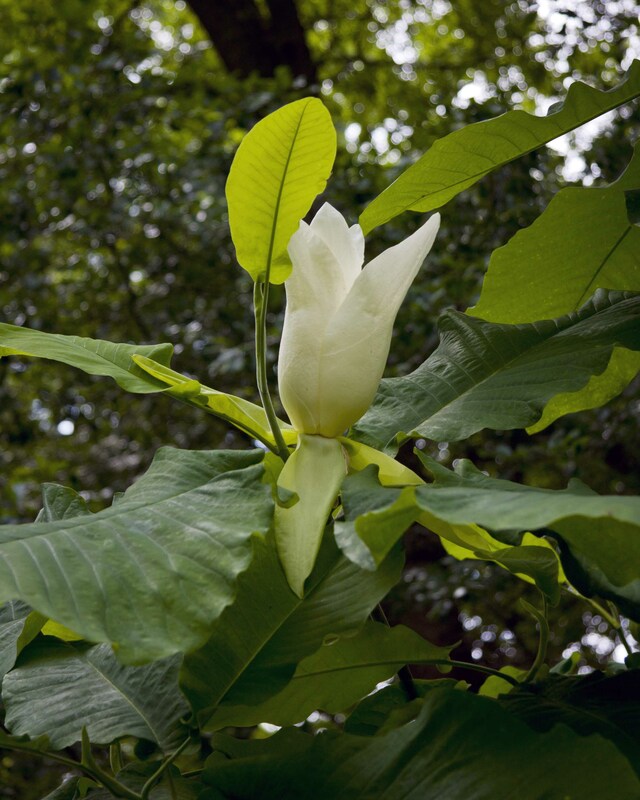 Many of us speak to each other in botanical Latin, because common names are too imprecise. Our hearts lighten and beat faster when we walk through a healthy ecosystem filled with bird song and blooms. Our cars are often dirty from hauling plants and tools. But above all these, one trait is universal among Plant People – their unfailing willingness to share their knowledge, their plants, and often, their help. Today as I dive into the Piedmont Patch Project, I am deeply grateful for these friends. I have always considered Plant People to be people of deep faith. Whether they are members of an organized religion or not, they all possess an abiding faith in and love for the natural world. You don’t plant seeds in bare soil without faith. You don’t plant an oak sapling that won’t mature for 200 years without faith that that tree will serve diverse communities for future generations. Plant people are visionaries. I believe that this quality is responsible for the unanimous support I have received from everyone in this community who has heard about the Piedmont Patch Project. Like me, they can see the potential of this vision, this wild idea. But without other people of faith, this vision might never have found a home. I am profoundly grateful for my friendship with the vicar of The Episcopal Church of the Advocate in Chapel Hill, NC. Without her enthusiasm and faith in this notion, the Piedmont Patch Project – which she named – would likely never have been conceptualized. Her faith and the faith of her congregation is even more impressive because I am not a member of this church, and, frankly, most of the members of this congregation are not Plant People – at least, not yet. I’m foggy on the details, but somehow The Episcopal Church of the Advocate ended up acquiring 15 acres in the northern edge of the rapidly urbanizing town of Chapel Hill. The land was a piece of an old farm. An older brick home where the farmer lived serves as their parish house. 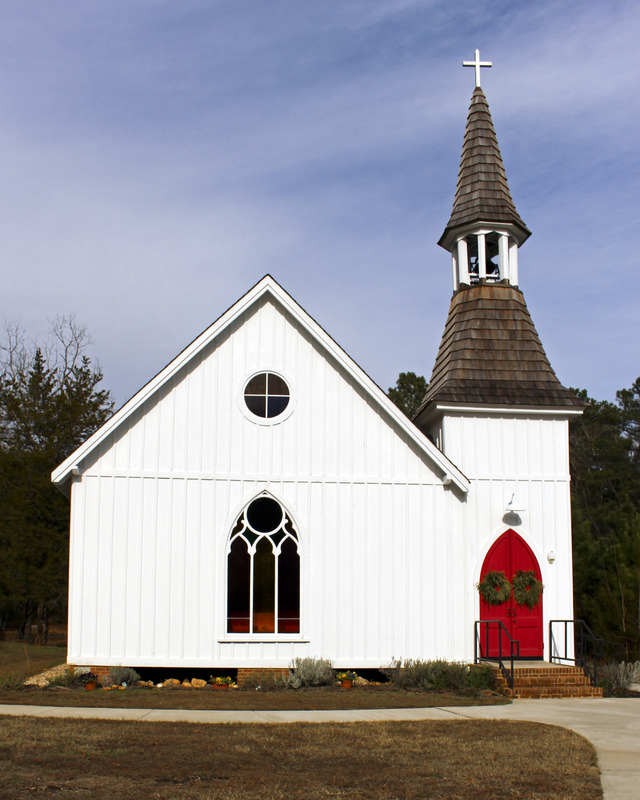 A 19th century historic chapel relocated from a piedmont town west of Chapel Hill serves as their church building. 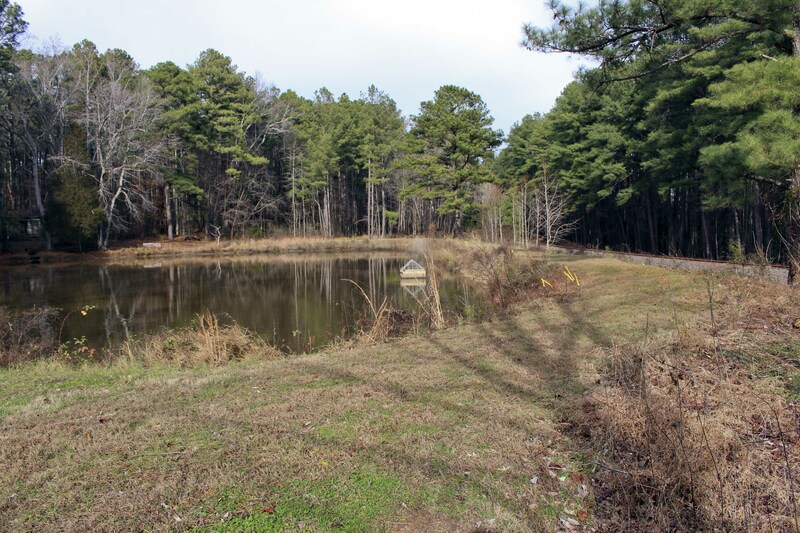 A small farm pond sits behind the buildings, and an even-aged pine forest towers behind the pond; furrowed ground between the pines confirms the land is former farmland. When the vicar of this tiny parish realized my obsession and experience with the botanical world, she asked me to walk the land with her and help her identify and understand the plants growing on the grounds and around the pond, which is contained by an earthen dam about 100 yards long. I immediately began to see possibilities. As I described a growing vision for the front five acres beside the road, the vicar caught my enthusiasm. We began to devise a plan for restoring this land to native ecosystems typical of the area. I believe I was inspired by the church congregation’s vision for this land. They are working with Habitat for Humanity to build three tiny houses (called Pee Wee Homes) beside the pond that will provide homes for three older homeless men or women. Thus, they will soon provide sanctuary for homeless humans. It was a short leap from that notion to the idea that this church’s land could also serve as a sanctuary for native wildlife – a population being rapidly displaced and/or killed by the rapid urbanization occurring around the church. The eradication of healthy native plant communities is making it difficult for wildlife to thrive. In the North Carolina piedmont region, few large expanses of healthy native ecosystems (forests, fields, etc.) exist outside of conservation preserves due to the immense pressure of rampant urbanization. Even relatively small woodlots, which once bordered stretches of highways, are disappearing, replaced by strip malls, office complexes, and mile after mile of new suburbs. Most of these urbanized and suburbanized landscapes are denuded of their native ecosystems before the buildings go up. New “landscaping” is usually sparse, often non-native, and does not begin to support native wildlife (including especially insects). In talking with the vicar of The Episcopal Church of the Advocate, I began to wonder: What if we could create patches of high-quality native vegetation in close enough proximity to each other to support native wildlife currently being threatened with displacement by urbanization? And what if we tried implementing this idea on the grounds of this church to serve as a demonstration of its viability? Much to my delight, the vicar embraced this notion with enthusiasm, and Fortune smiled on us when we discovered that the National Episcopal Church was currently offering Stewardship of Creation grant funds to congregations with projects with positive environmental impacts and strong educational components. We wrote up our proposal and were overjoyed when we recently learned that this idea – the Piedmont Patch Project – was awarded funds! The amount of planning and work to be done is, frankly, pretty overwhelming. That’s why I am so very grateful for all my Plant People friends who have stepped up already with advice, growing spaces, and plant materials. As word about this project continues to filter through this community, I continue to hear from more people. And I need the help of every one of them, especially with the acquisition of the many, many native plants we need to realize this vision. Most of the small grant award funds are designated for educational efforts. We hope to have the Web page up before the end of the year, and we are planning quarterly talks on relevant topics, work days, and the development of how-to videos and documents. The Web page will include a list of ways to help with the project, so if any of you blog readers out there are interested, check back here in a few weeks, when I should have a new post that includes the URL for the Piedmont Patch Project site. 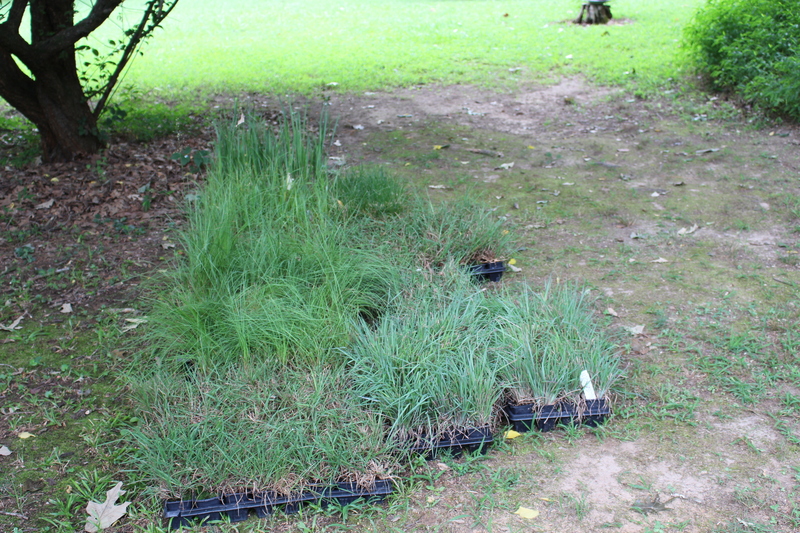 Donated grasses that were planted on part of the earthen dam in July. I am also profoundly grateful for the faith of the congregation of The Episcopal Church of the Advocate. They are small in number but mighty in impact. They are already showing up for work days and presentations eager to learn more about the native environment of the piedmont region. I think more than a few of these people of faith may well also become Plant People, and I think the world can always use more of those. The ultimate goal of this project is for the Church of the Advocate to be Project #1. With faith and much help and the continuing smiling face of Fortune, we hope the Piedmont Patch Project will evolve into a small nonprofit organization devoted to educating folks on how to turn their urban and suburban landscapes into piedmont patches, sanctuaries for wildlife, cures for plant blindness and nature-deficit disorder, refuges for battered souls. 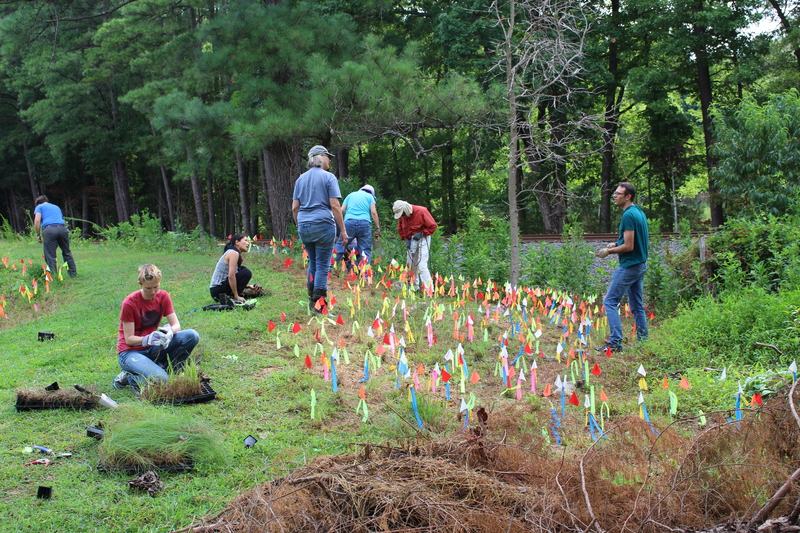 Episcopal Church of the Advocate volunteers planting donated grasses on a hot morning in late July. You are currently browsing the archives for the Piedmont Patch Project category.